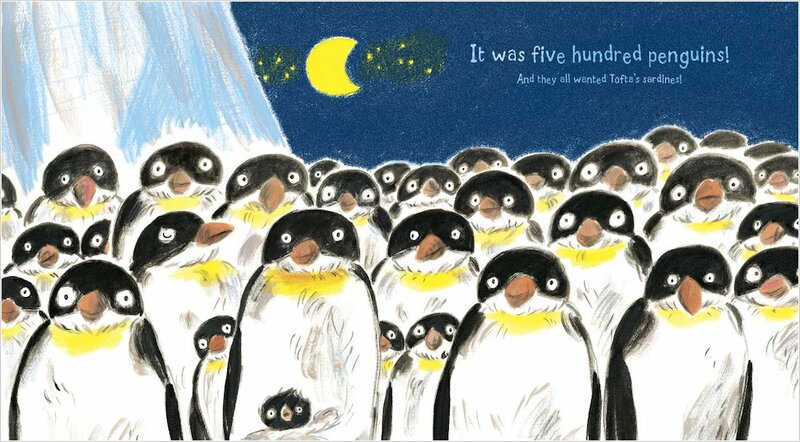 One little girl, five hundred playful penguins – and a magical night-time adventure! It’s hard when you have to share everything with your baby brother. Tofta doesn’t want to at all. 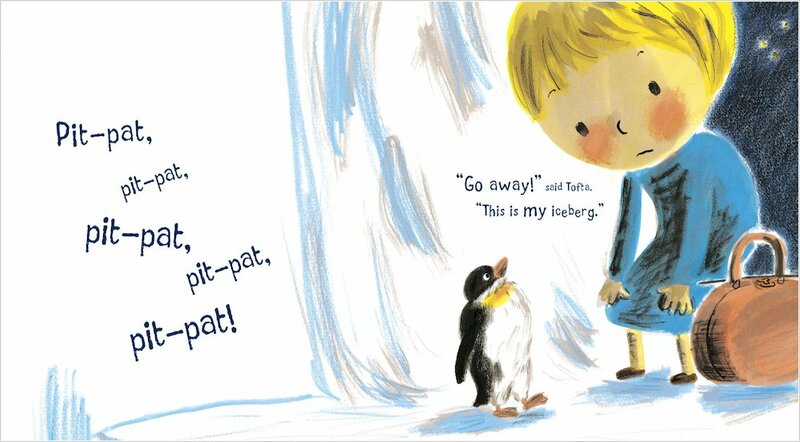 So when a sparkling bright iceberg drifts past her window, she decides that it’s her iceberg. She’s not going to share it with anyone! 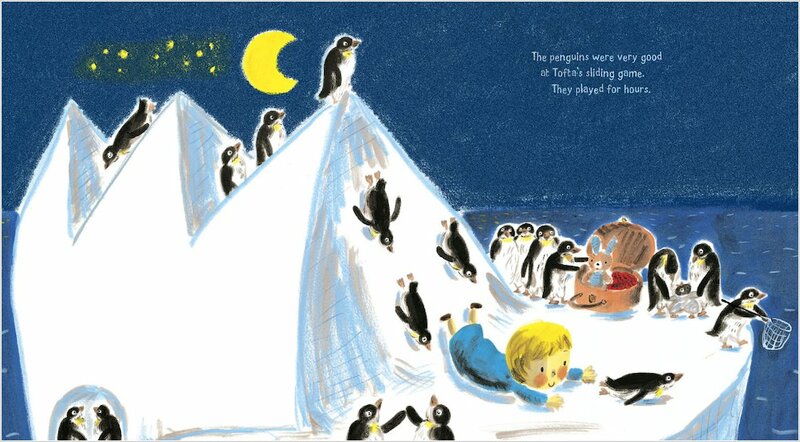 But then five hundred playful penguins turn up, and Tofta discovers that sharing things can be great fun… A beautifully imaginative, atmospheric story with a memorable message, from the author-illustrator of the award-winning Fleabag. 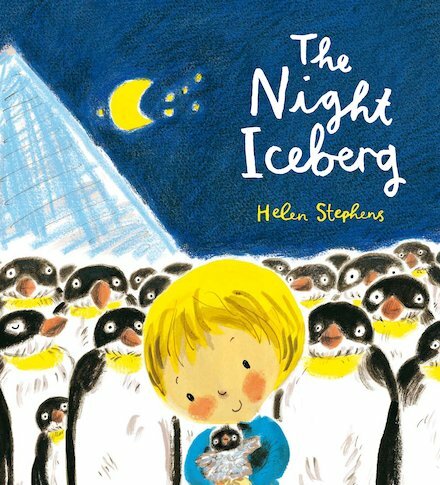 I really loved the penguins and the iceberg. Tofta had fun with the penguins after learning about sharing. 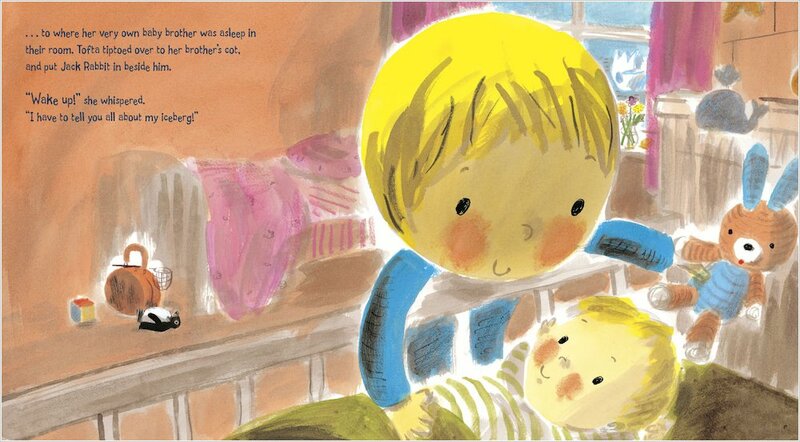 I wanted to act out the story with my daddy again and again! It was great.